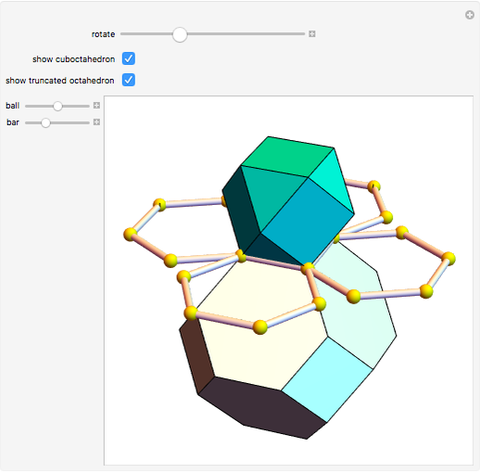 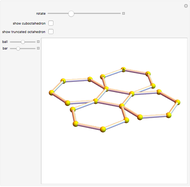 Rotate four hexagons around the edges of a square to form the edges of a cuboctahedron or a truncated octahedron. 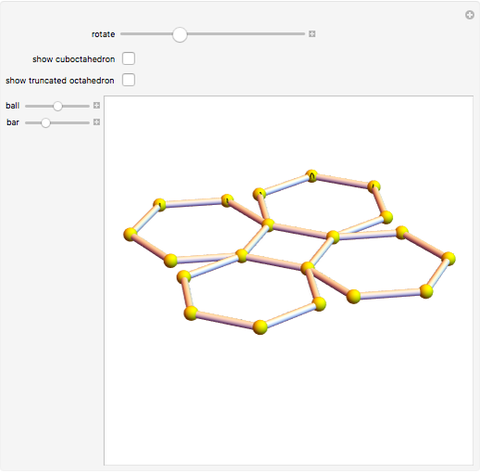 This idea can be used to build a physical model out of flexible bars such as straws. Ferenc Holló Szabó "Folding Hexagons"